Is Onboarding the key to stopping the new teacher exodus? 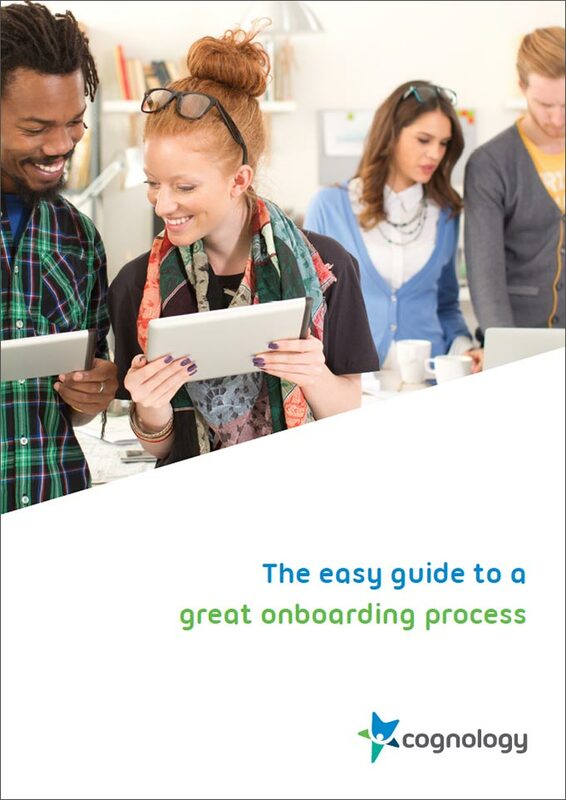 If you want to set up an effective onboarding process for your graduate teachers, download our complimentary whitepaper The Easy Guide to a Great Onboarding Process today. In 2013 the Council of Australian Governments (COAG) agreed to national reforms to address the problems that persistently plague Australia’s education system. In 2015, TEMAG – Teacher Education Ministerial Advisory Group proposed 38 recommendations dedicated to improving the quality of teaching. Notably, four of these recommendations focused on the need for schools to provide better onboarding for graduate teachers. In 2016, the Australian Institute for Teaching and School Leadership (AITSL) developed a groundbreaking set of guidelines for teacher onboarding, Graduate to Proficient: Australian guidelines for teacher induction into the profession. Despite what the title may suggest, these guidelines are a significant departure from traditional induction programs and embrace the dynamic principles we have come to associate with modern onboarding. Encompassing the first two years of a teacher’s career, the guidelines promote an onboarding experience that is characterised by: robust mentoring practices; high levels of leadership contact; participation in collaborative networks; targeted professional learning; observation and reflection; and access to lots of useful, practical information and resources. A flexible and well designed automated onboarding system can reduce the administrative burden of bringing on new teachers and free up leaders and administrators for more teacher/student focused activities. Making a new staff member ‘official’ comes with a lot of paperwork. Onboarding systems can literally save schools thousands of dollars in admin each year by automating the sending and collecting of forms in a digital format and eliminating costly human errors. Peer networking – Giving new teachers access to social tools to help them connect, engage, build relationships and collaborate with peers and leaders. Good record keeping is essential for demonstrating compliance with Australian laws and Departmental Policy. Anyone that is still keeping paper records will know that an employee’s file quickly begins to burst at the seams. They will also know how easily these records can go missing or be incomplete. With easy access to forms and records literally at their fingertips, an onboarding system will take the stress out of situations where a school may be called upon to demonstrate compliance. There is a clear link between onboarding of teachers and student outcomes. New teachers that are supported through the first years of their career with professional learning opportunities, expert mentoring and performance feedback have been shown to be more effective. Onboarding also improves ocialisation of staff by connecting them with peers, helping new teachers establish professional networks, and integrating graduates into the school’s community and culture more quickly. But these benefits are not just limited to graduates. An onboarding program can also be tailored to support experienced teachers transitioning to a new school or returning after an extended period of leave.